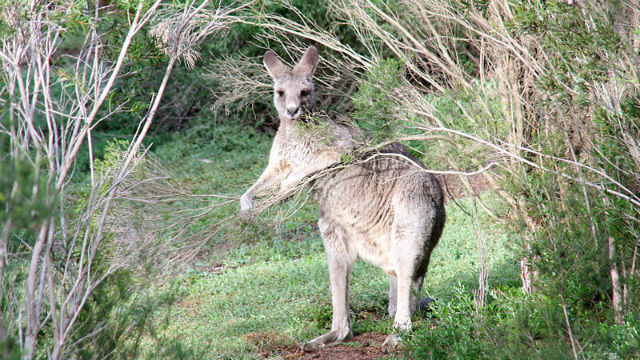 San Diego Zoo Global (SDZG) honors two major Australia zoos for their work on wildlife conservation on the global scale. On Monday, Aug. 8., the San Diego Zoo Global staff presented representatives from Zoos Victoria in Melbourne and the Taronga Conservation Society Australia in Sydney with the San Diego Zoo Global 2016 Conservation Partners Medal. At the awards ceremony, SDZG praised Zoos Victoria’s incredible contributions to wildlife conservations and its intense focus on saving species. Zoos Victoria is actually an organization of zoos comprised of the Melbourne Zoo, the Healesville Sanctuary and the Werribee Open Range Zoo. According to SDZG, one remarkable program from Zoos Victoria was its “Don’t Palm Us Off” campaign. This initiative helped save orangutan populations by advocating to protect their natural habitat of rain forests. Zoo Victorias is currently working with communities to save native species in Australia, with a specific breeding program aimed at 20 native species. According to SDZG, this includes frogs, lizards, parrots and marsupials. The Taronga Zoo in Sydney is celebrating its centennial this year, as a wildlife sanctuary for over 4,000 animals. This Zoo recently created a smartphone app to combat wildlife trafficking. SDZG says they are partnering with the Taronga Zoo to bring this app to the U.S.